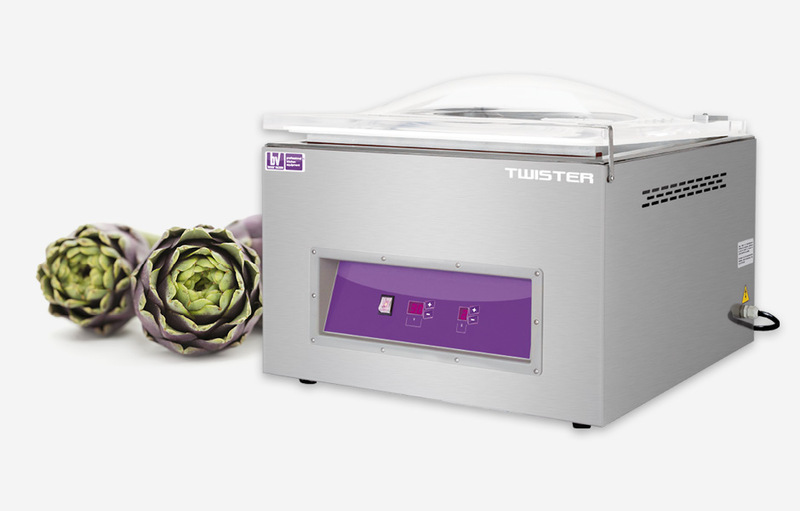 Vacuum packaging is the unique sole solution to avoid bacteria proliferation and avoid a useless food waste by promoting a much more responsible food consumption. Nowadays people are worldwide more careful about what they are eating and wasting. Moreover the recent economic crisis has made everyone aware of a much more conscious use of the food resources. 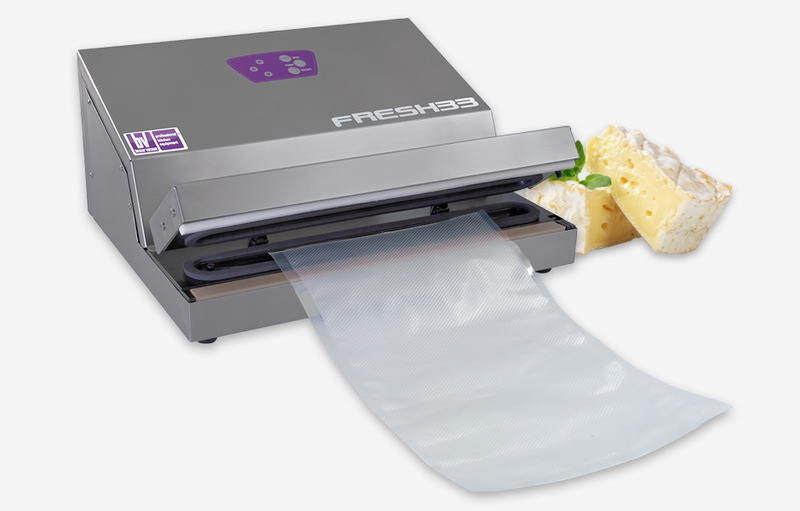 Why does vacuum packaging make food last longer, while being safer and healthier? 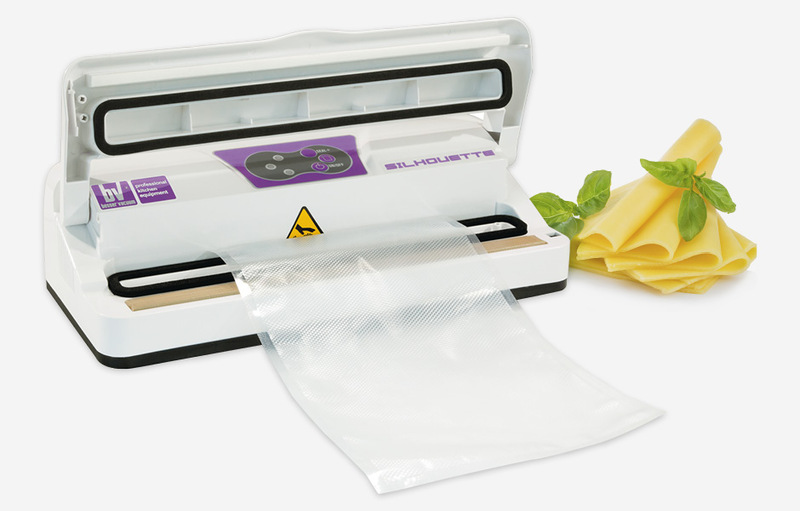 Thanks to the vacuum cycle, air is totally taken out of the vacuum packaging bag, by avoiding the presence of oxygen within the pouch itself. Therefore food is no longer in touch with oxygen and it turns to be safer and healthier as bacteria proliferation is strongly limited. Consquently, food can last much longer as its shelf-life becomes longer. 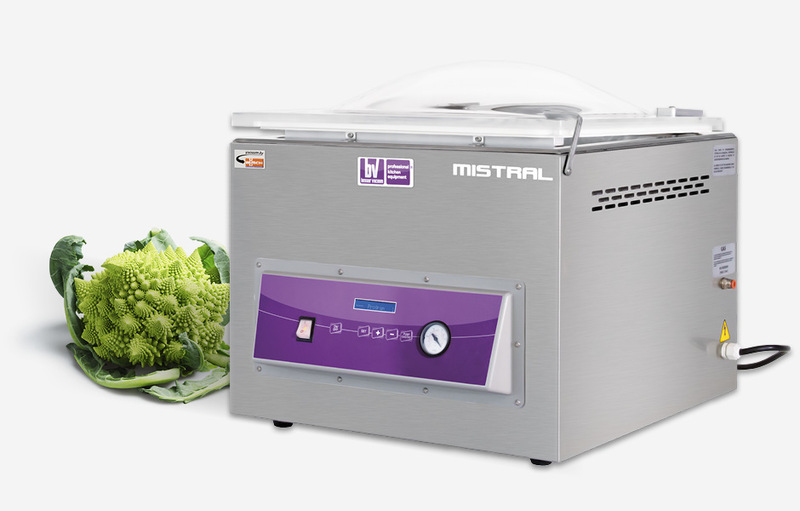 According to the different kinds of food, it is possible to extend food shelf-life up to two, or even three times longer than standard preservation in refrigerator. 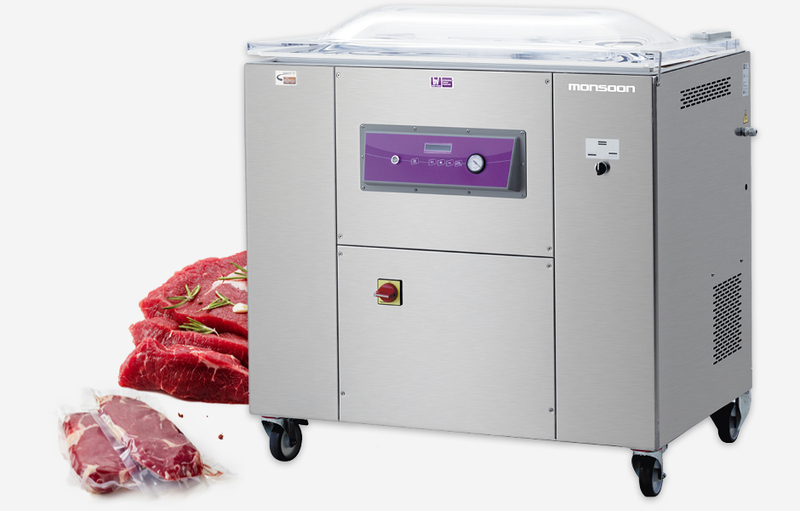 Vacuum packaging cycle is therefore an essential tool not only to maximize the handling of a professional kitchen of restaurants, hotels, or catering chains, but also to organize the daily management of canteens, hospitals, airways or any other place where there must be a conscious food consumption. In such environments, it is then possible to portion food according to any kind of different need, by choosing the right size of each single portion while organizing the cooking process in advance, being based on a proper stock of large amount of food. 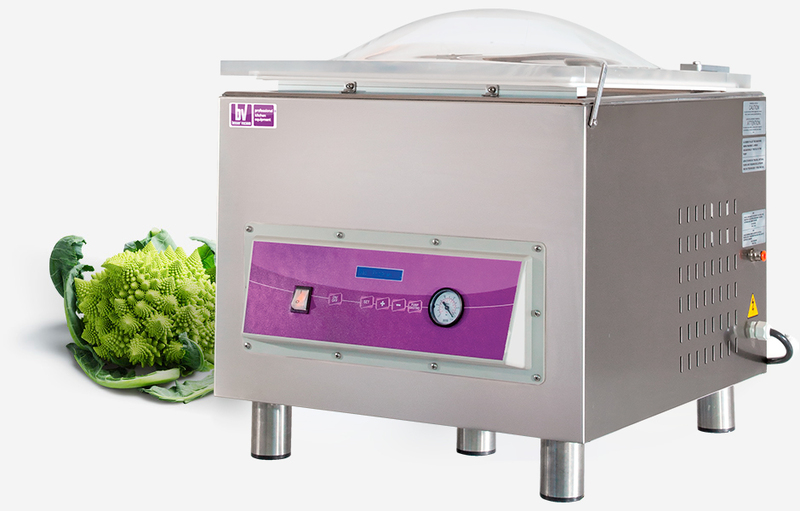 The same values are to be followed for the domestic sector, where the vacuum packaging is the only solution to avoid food wastage and to recycle food in a healthy and safe way, even after many days from cooking. 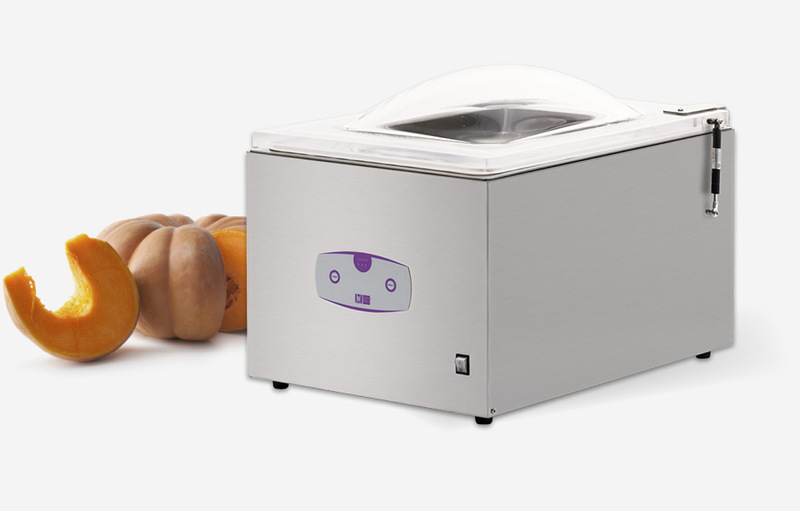 Thanks to the wide range of vacuum packaging machines, Besser Vacuum can meet the needs of privates, families and small businesses, by granting healthy food worldwide with a conscious and cautious consumption of the dietary resources.